“Hang on a minute,” you’re probably thinking, “Wasn’t this car revealed years ago?” Well, yes and no. The SSC (Shelby SuperCars) Tuatara was indeed revealed seven years ago as a successor to the Ultimate Aero, but the project never progressed beyond the concept stage. 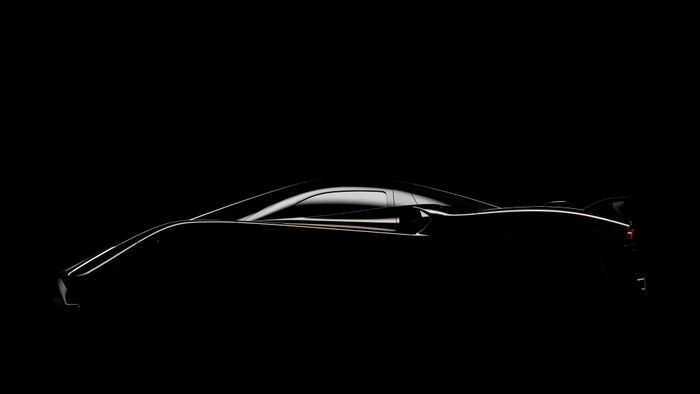 Now the car is back and is being teased ahead of a reveal at Pebble Beach Concours d’Elegance on 24 August, and this time it’ll be the real deal. 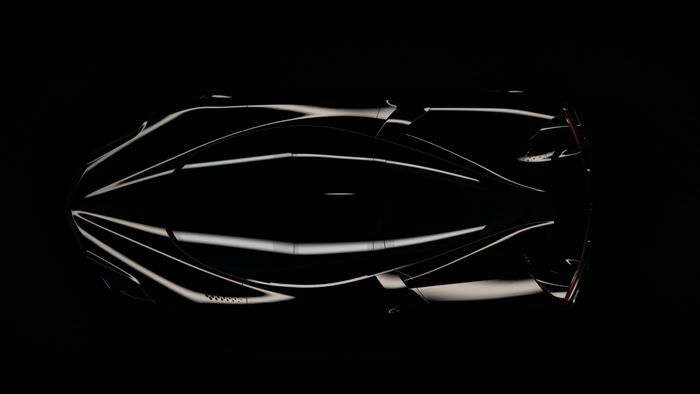 Details are still pretty limited, but SCC is telling the world to expect “unmatched drag coefficient,” and a power output of 1350bhp, presumably from another sizeable twin-turbo V8 (the original concept had a 6.9-litre engine). Oh, and there’s one final, crucial detail: SSC says that the car will “easily surpass” the current top speed record holder. 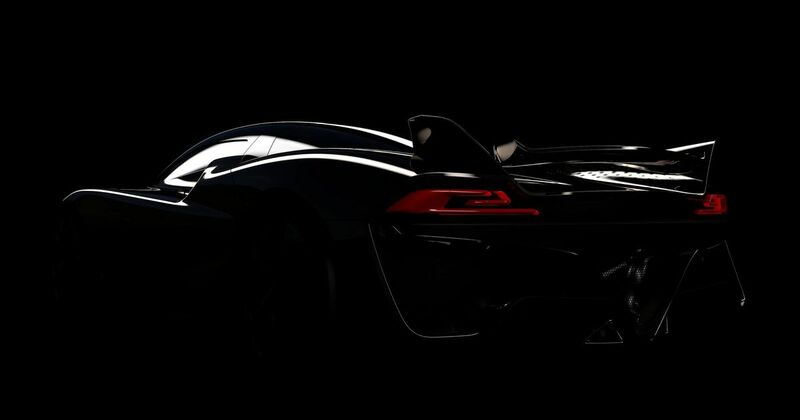 That’d be the Koenigsegg Agera RS, meaning the Tuatara will apparently be able to exceed 278mph. The question is, will SSC get there before Hennessey with the F5? We’re not sure, but it seems a new top speed war has broken out, and it should be incredible to watch unfold.